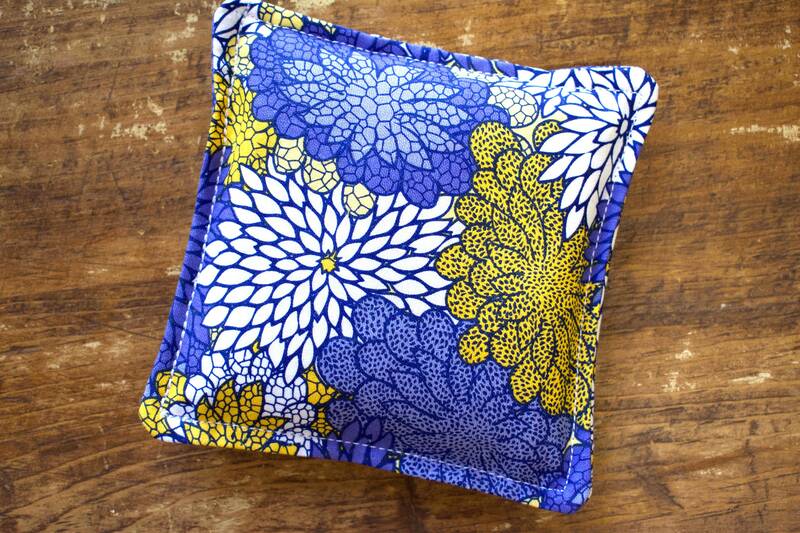 Pretty blue sachet pillow set filled with your choice of lavender, rose buds or spearmint leaves. 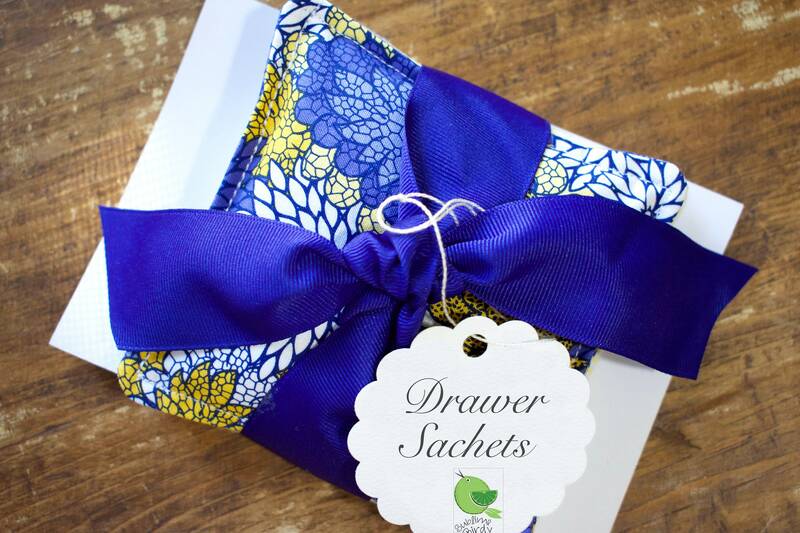 You get two drawer sachets measuring 4 x 4 inches packaged nicely with a big ribbon. 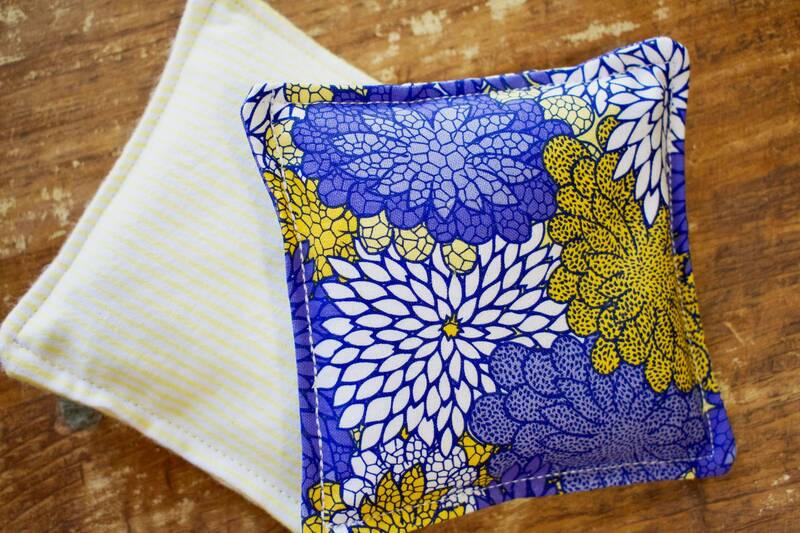 Gift to yourself or for someone else! 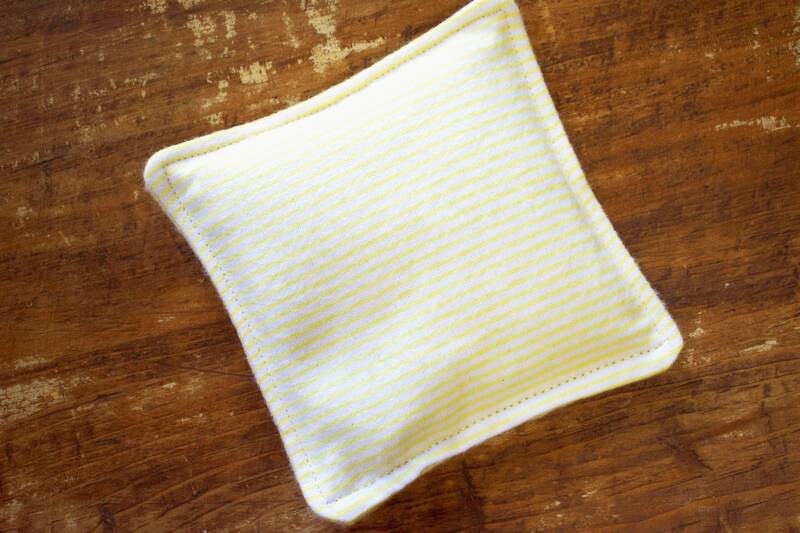 Freshen scent by squeezing pillows. Spot clean only.